This month, we’re telling our story in a new way with the help of our homeowners. Each week, you’ll hear a new story with insights on which facets of the community lifestyle Woodside owners love most. To start off Woodside’s month of love, we turn to Vic and Pam Sowers to hear why Woodside is by far the most patriotic community they’ve called home, and why that means so much. We’ll also explore why Woodside has become a favorite military community for local members of the Armed Forces. Pam and Vic Sowers – Woodside Residents from Woodside on Vimeo. Having lived on many military installations, I can tell you that this is really the most patriotic place that I’ve ever lived. This community loves its country, and loves each other. 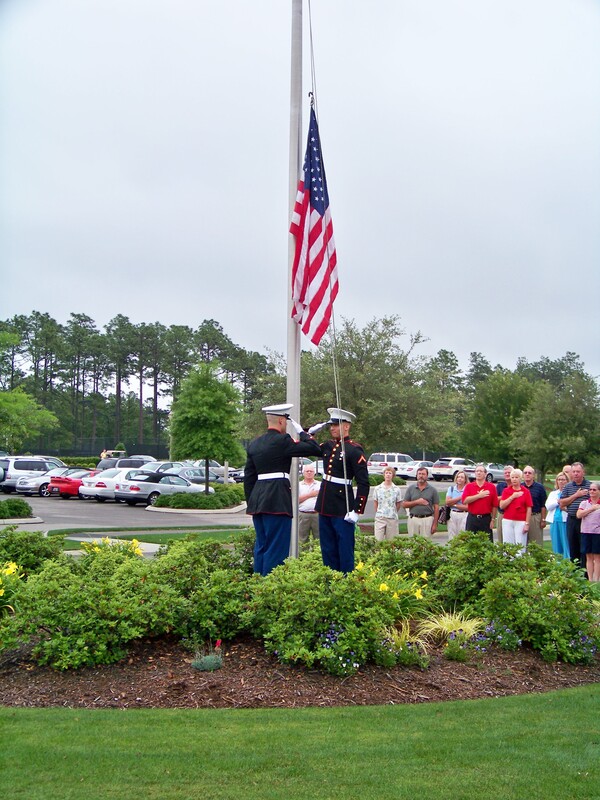 Patriotism is woven into every facet of life at Woodside. From the events we plan to the charities we support, we have a deep commitment to celebrating what makes our nation so special. Read on for ways that we strengthen our dedication to being the patriotic community that families from across the nation choose to call home. The highlights of a full calendar of events each year are undoubtedly the July 4th celebrations that take place each year. At The Reserve Club at Woodside, that celebration for members includes a show of gratitude to service men and women from each military branch. With a traditional POW/MIA Fallen Soldier Table, we extend that gratitude to those who paid the ultimate sacrifice in solemn remembrance. 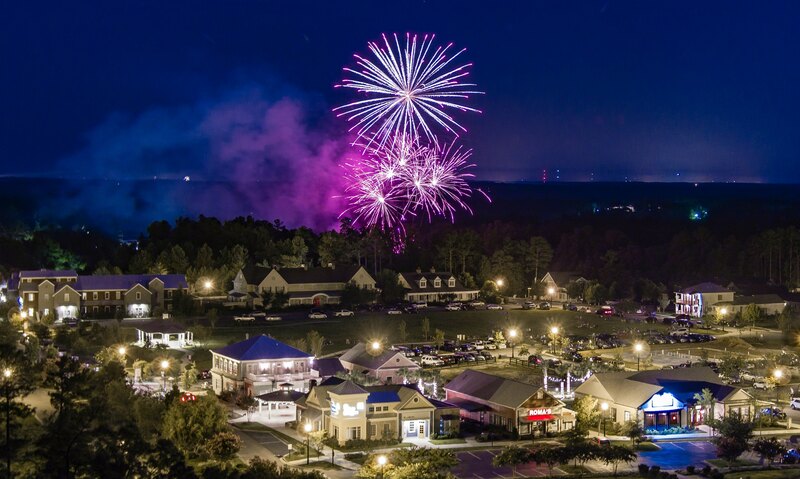 As the event continues, members enjoy live music, an old-fashioned cookout, and a world-class fireworks finale! 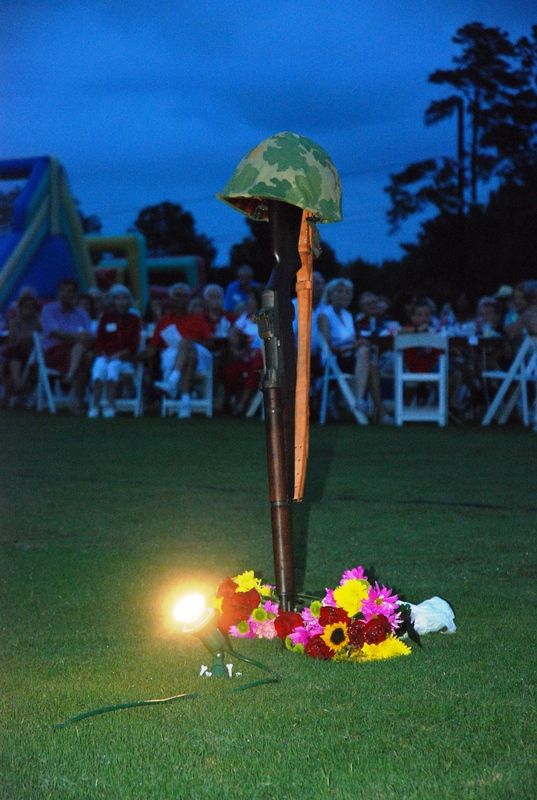 For a look at all the details of last year’s patriotic soiree, read our recap here. We don’t just get labeled a patriotic community because we throw one fabulous July 4th event, though. We have two! In addition to our members-only event, we invite all local community members to celebrate with us at The Village at Woodside. This neighborhood packed with community amenities features expansive parks and green space. On July 4th each year, locals celebrate the holiday here by enjoying the DJ and bocce courts. In addition, we offer face painting, fare from our locally-owned restaurants and bounce houses in the parks. This year, we honored two local military families with tickets to The Reserve Club celebration by selecting from a pool of nomination submissions through Facebook, and raised funds for a charity near to our hearts, Operation Finally Home. 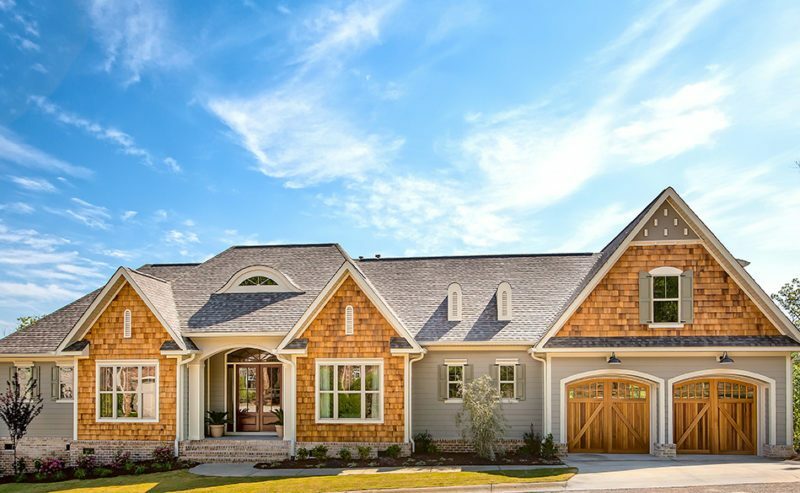 Carolina Signature Homes is a new home builder that crafts portfolio and custom homes within Woodside Communities. As a builder of distinction, it also has been named a Southern Living Custom Builder Member. 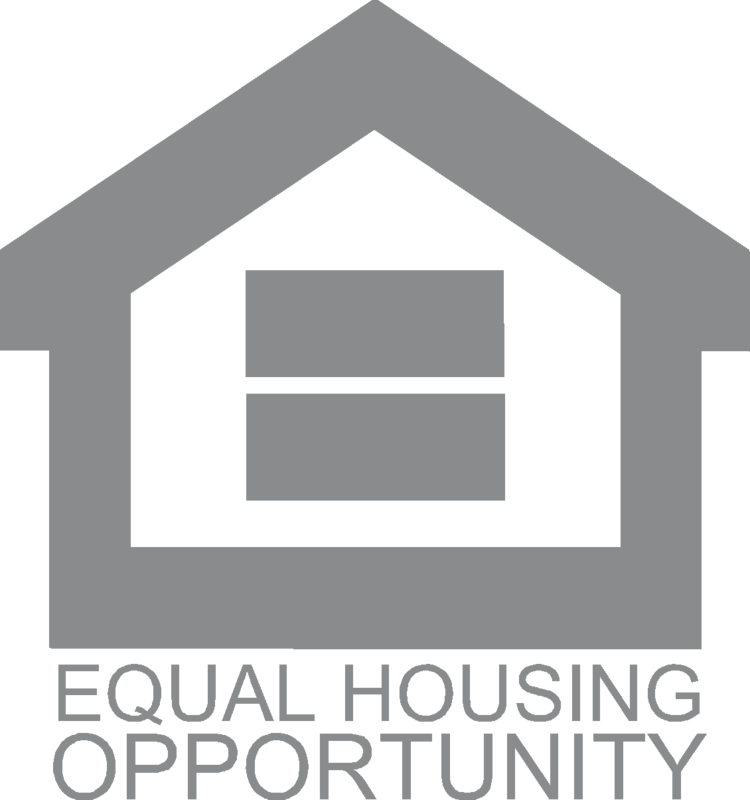 This program and its members proudly support Operation Finally Home, a nonprofit providing mortgage-free homes to veterans and their widows. To date, more than 250 custom homes across 33 states have been given to our nation’s heroes. At Woodside, we are proud to continue raising funds for Operation Finally Home. For example, read here to see how we donated with proceeds from our Southern Living Inspired Home Tour. Woodside has also become a favorite local military community for active duty service members. Just across the river in nearby Augusta, GA sits Fort Gordon. This US Army base, now home of the U.S. Army Cyber Center of Excellence, is a key contributor to the health of our local economy. Additionally, thanks to its focus on leading edge cyber security, it attracts the nation’s top talent in cyber innovation. So why do these families choose Woodside home? We are a lifestyle community rich in amenities and offer access to some of the area’s top schools. In addition, in the event of a deployment, active duty military know that our gated community will help keep their families safe in their absence. Thanks to our reputation as a community of choice, in the event that service members must relocate, they know a new home in Woodside will maintain its resale value. 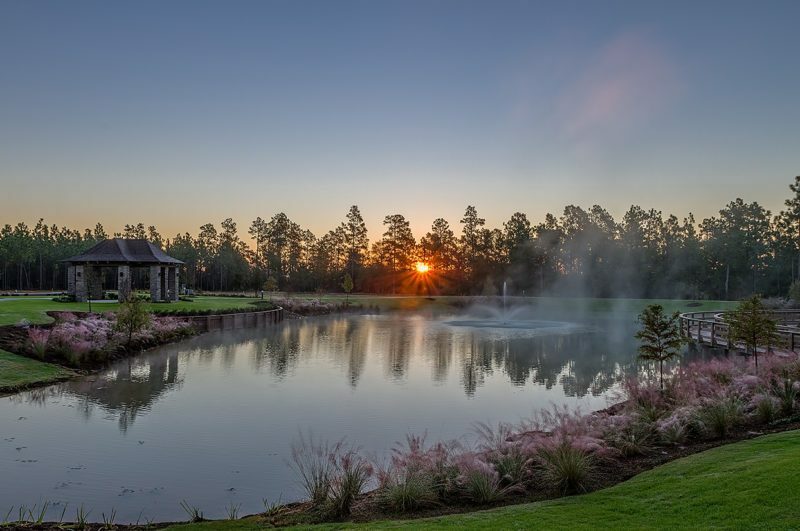 Before selecting a home in Woodside, active duty and retired military community members recognize the advantages of calling Aiken, SC home. Read on for information on why our town offers a unique set of benefits that military personnel seek out. Aiken, SC is the original “Winter Colony,” established by wealthy families like the Whitneys and Vanderbilts as an escape from colder weather. Though they left the snow behind, they brought with them an appreciation for arts and culture that has continued to grow. Described by Woodside residents as a place “where the charm of Mayberry meets the culture of the Hamptons,” we’re not your typical Southern small town. 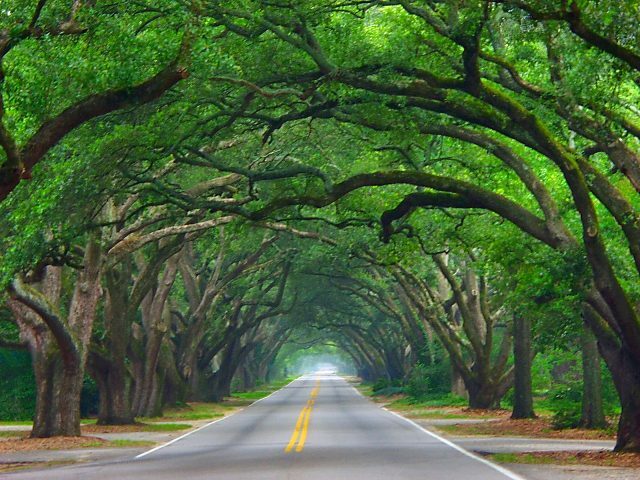 Aiken offers education and employment opportunities abound, and a downtown with world-class shops and eateries. In addition to incredible golf, we also offer one of the country’s largest urban nature preserves. Aiken is truly a place that offers something for everyone. For these reasons, in addition to our low cost of living, we’re attracting families from across the nation. 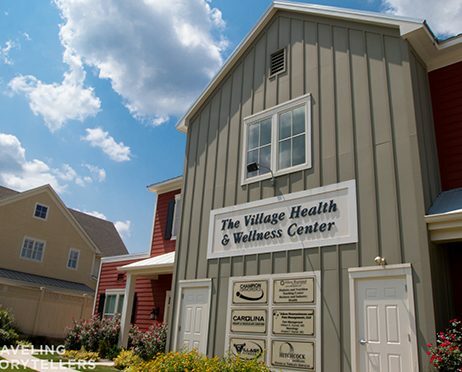 One of the highlights of life in Aiken for the military community is proximity to VA healthcare. Aiken itself offers a local VA clinic so military personnel can receive the care they need without traveling. Nearby in Augusta, GA, military families also have access to the Charlie Norwood VA Hospital. Aiken is also home to one of the top-ranked colleges in the South, University of South Carolina Aiken. Many military members choose to make the most of their GI-afforded education here thanks to its reputation. Additionally, USCA has established a Veteran and Military Student Success Center. This center facilitates the benefit coordination for veteran and military students and creates a shared space where service members can connect with one another. Thanks to its continued commitment to the military community, USCA was honored as a Military Friendly® School. Military Friendly® Schools survey is the longest-running most comprehensive review of college and university investments in serving military and veteran students. South Carolina is continuously ranked in tax-friendly top 10 lists. While its true the state offers an array of benefits that are attractive to retirees, it is also home to a veteran-specific advantage. Should veterans choose to call Woodside home in retirement, at ages 65+ they are able to deduct up to $10,000 in military retirement benefits! Is Woodside the Patriotic Community You’re Looking For? If like Vic and Pam Sowers you’ve been searching for a state, town and community that shares your love of all things patriotic, look no further than Woodside. To learn more about our community, schedule a time to see real estate options or take advantage of our Discovery Package, simply fill out the form below to get started now!